If you thought 2018 was fun, wait til you hear what we’ve got cooking in 2019. Dr. Raw has formed a monumental partnership with Indus Holding Company to provide manufacturing, sales and distribution of Dr. 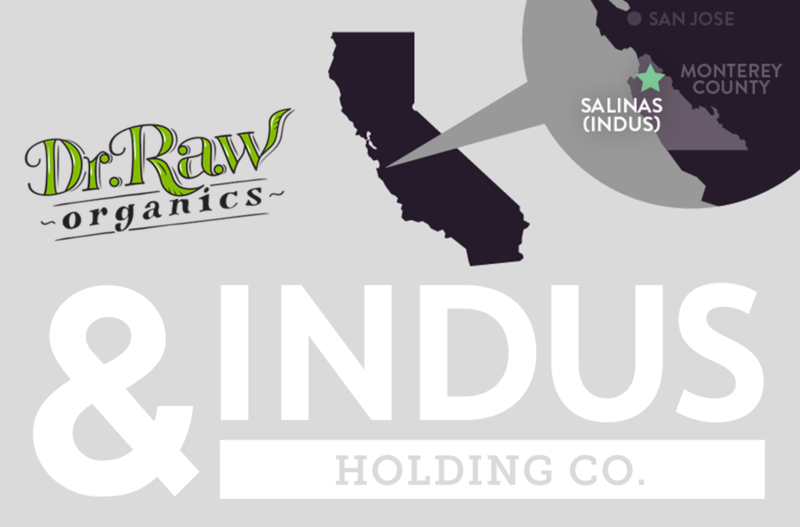 Raw products throughout California. INDUS Holding Company is a vertically-integrated cannabis company with world-class production capabilities, including cultivation, extraction, manufacturing, brand sales & marketing, and distribution. Founded in 2014 by hospitality veteran Robert Weakley and based in Salinas, California, INDUS offers industry leading services supporting every step of the supply chain from soil to sale and an extensive portfolio of award-winning California cannabis brands. Indus Holding Company’s Cypress Manufacturing facility is located in Salinas California, just south of San Francisco. 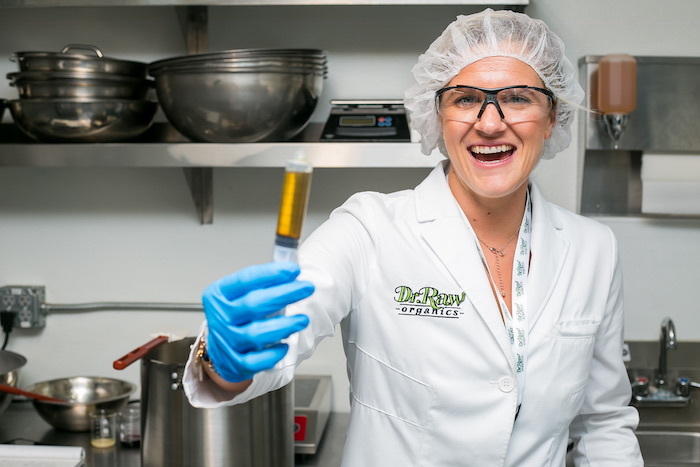 The facility boasts over 20,000 feet of state of the art manufacturing space for tinctures, drinks, concentrates and confections. Experienced, in house production specialists will increase speed to market and production output for Dr. Raw products. Indus Holding Co. will provide California state wide distribution of Dr. Raw products through it’s ground breaking 24 hour delivery and logistics technology partner, Wayv. 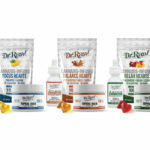 Retailers will now be able to receive shipments of Dr. Raw products in as little as 24 hours after order execution. This level of service and retailer experience decimates competitors in cannabis supply chain logistics. Innovative formulations of emerging cannabinoids will be the focus of product development for Dr. Raw products. Analytical testing will be performed at Anresco Laboratories, the northern California leader in analytical cannabis testing. 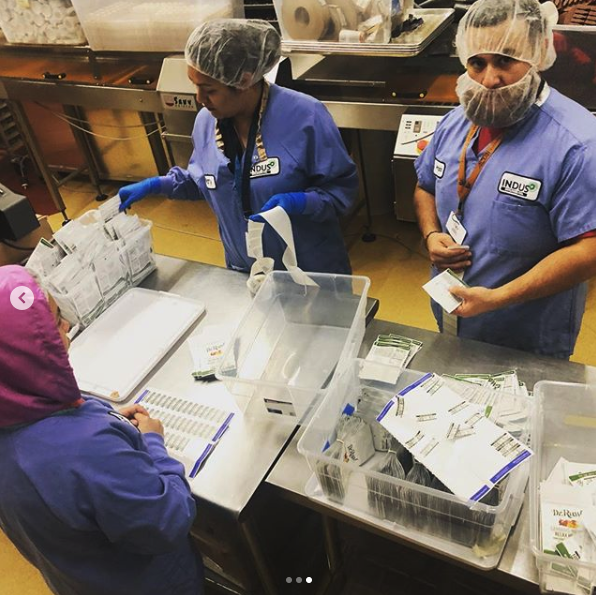 Since 1943, Anresco Laboratories has been an accurate and reliable source of independent analysis, research and consulting services to food and food-related industries. 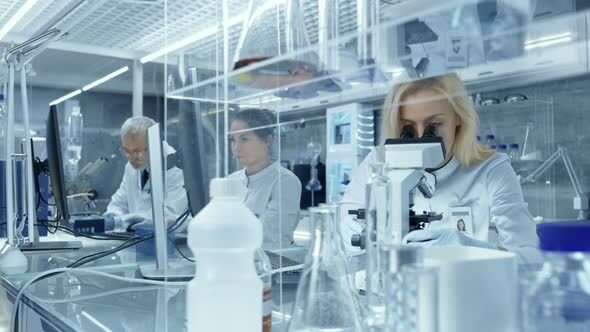 Anresco Laboratories is dedicated to providing the highest quality analytical data that meets the needs of our clients and is defendable, ethical, accurate, and independent. Our commitment is supported by effective quality systems, current technology, technical expertise, and efficient customer service. Dr. 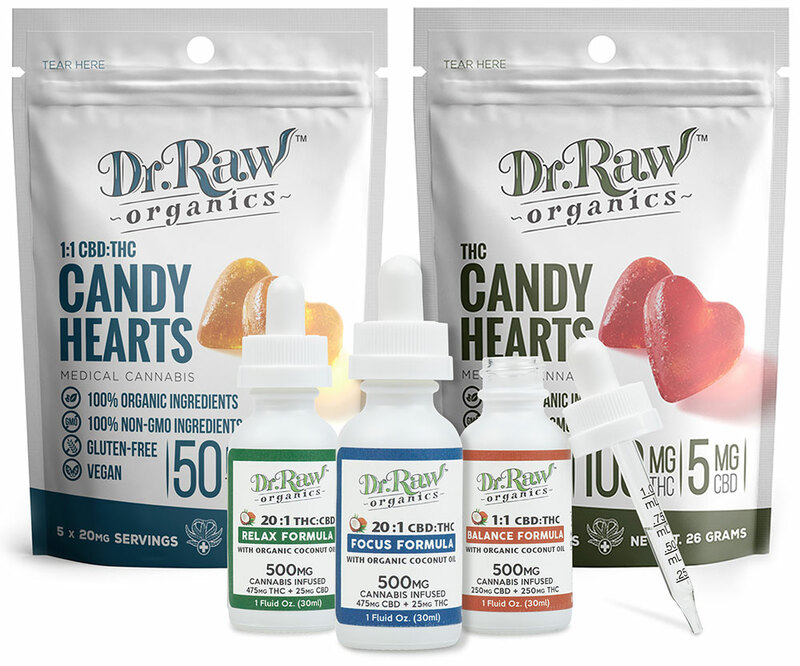 Raw has built a reputation as a leader in clean, pure and accurate cannabis products. The Dr. Raw product line consists of three formulations of lozenges, three formulations of tinctures and three formulations of topical balms. To learn where you can find Dr. 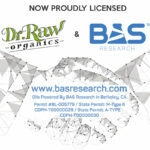 Raw products in California, visit our store locator. To learn more about Indus Holding Co., visit www.indusholdingco.com. To learn more about Anresco Laboratories, visit www.cannabis.anresco.com/.